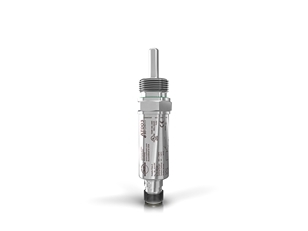 autosen’s temperature sensors can be used for important measurement tasks involving integrated evaluation electronics and displays. The temperature sensors reliably register the temperature and translate the measurements into analogue or binary electrical signals. 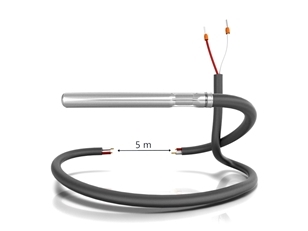 Our temperature sensors are available in the form of temperature transmitters, temperature sensors and cable temperature sensors. There is no room for compromises when it comes to measuring temperatures in industrial processes: The risks for employees and equipment are too high, and exact temperature regulation is too important for quality and economically viable operation. 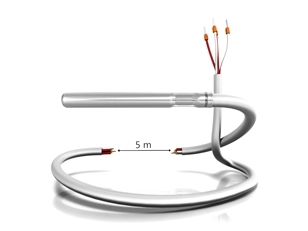 We therefore supply exclusively tested and certified sensors made in the USA. These sensors reliably register and display temperatures in various different temperature ranges, immersion depths and environmental conditions and/or make them available for evaluation.